This is an easy-reading love story that I’ve enjoyed reading, because it let me dream of a sensitive movie star who’s going to fight for his love. 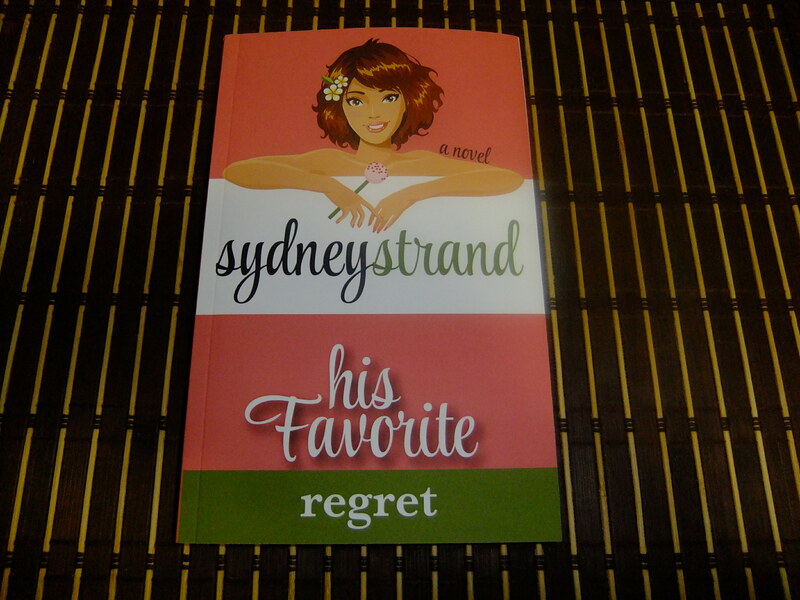 It is a romance novel about old friendship turning into relationship, about hope, life, regrets, emotions and acceptance. It has funny moments, ups and downs; all in all it’s an entertaining book. Gallery | This entry was posted in Books & Reviews and tagged acceptance, book review, easy reading book, emotions, entertaining book, fight for love, friendship, funny moments, His Favorite Regret Sydney Strand, hope, life, love story, movie star, nice and amusing novel, pop cakes, reading a book, regrets, relationship, romance, sensitive person, ups and downs. Bookmark the permalink.